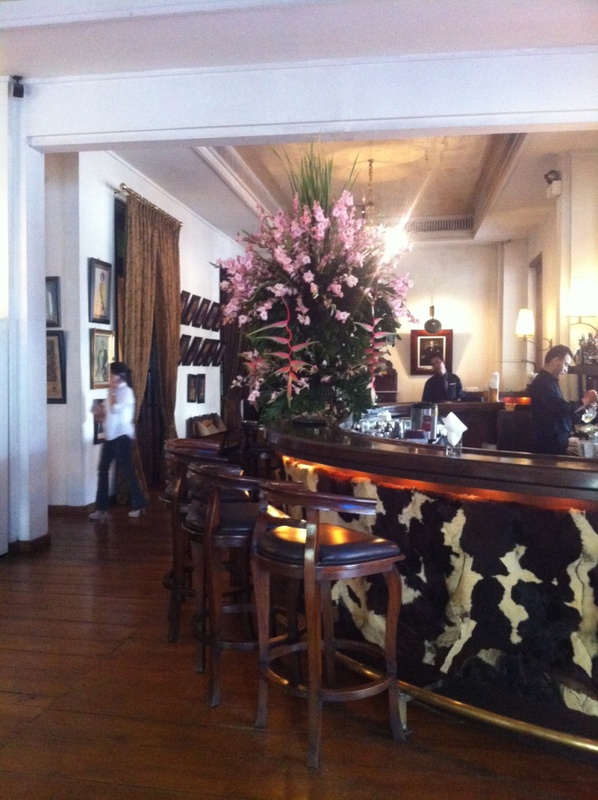 Cafe Batavia is a bit of an institution and has the accolade of being the second oldest building in Jakarta. Adjacent to the puppet museum in Fatahillah Square, Jakarta Old town (Kota Tua), the smart shutters of Cafe Batavia evokes a bygone colonial era. 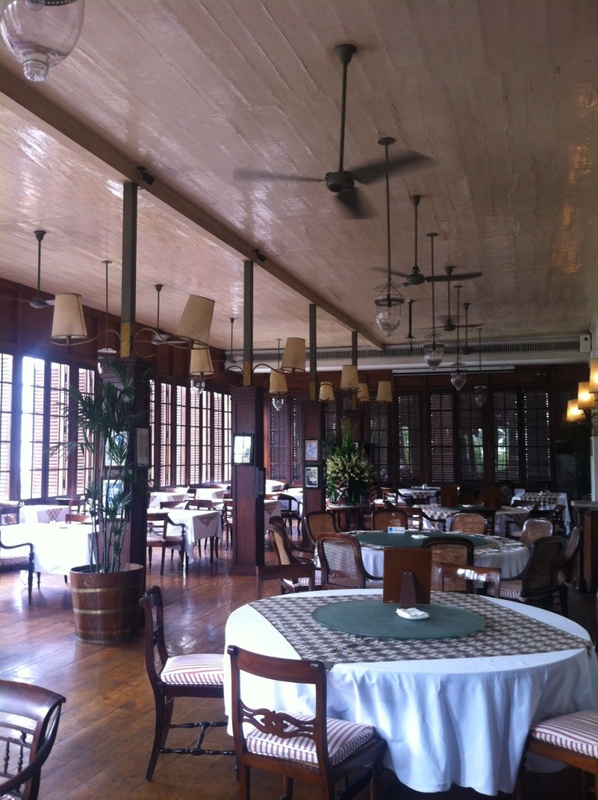 This extends to the interior design, with a funky collection of design, memorabilia, antique furniture and gently whirring ceiling fans giving Cafe Batavia its unique character and unrivalled reputation. 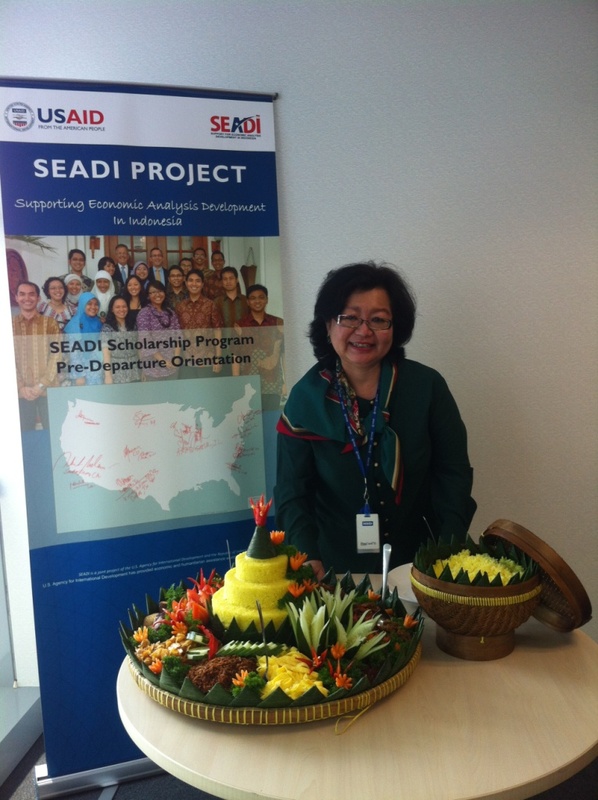 My colleagues opted for ice-cold beers but I decided to be adventurous and tried bandrek – an Indonesian beverage of sugar, ginger, pandanus leaves, coconut, cloves, cinnamon and coffee. 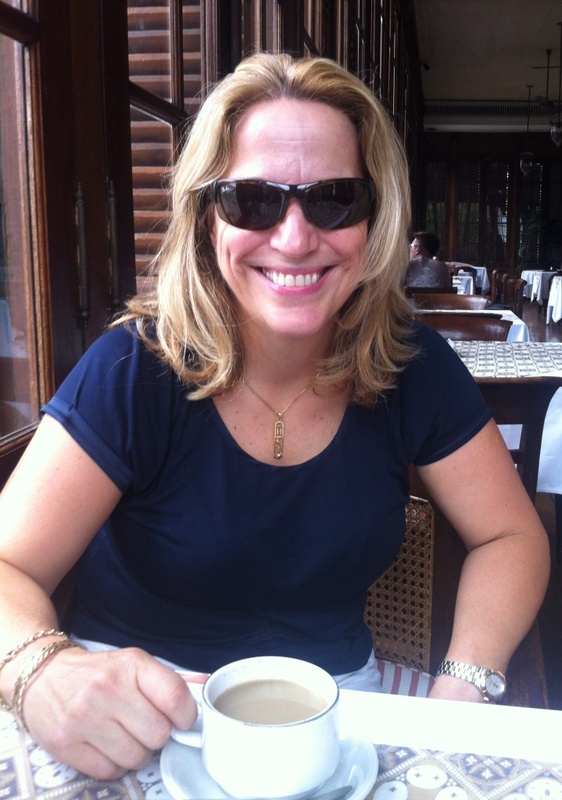 And very nice it was too! 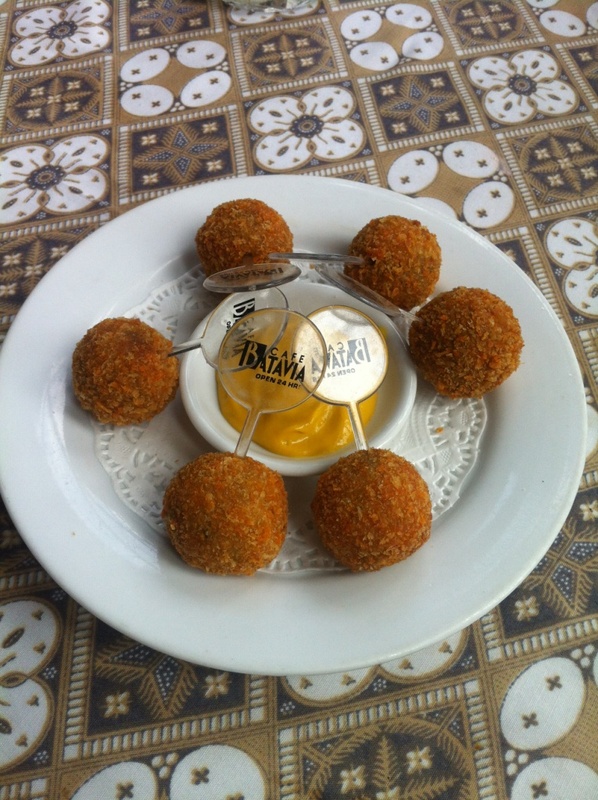 I then opted for the famous Dutch bar snack of Bitterbollen, delicious meat and potato croquettes. I ate this plate in honour of my Dutch friend Caroline. Cafe Batavia is great to pop in to for a day time drink or snack, as it is on the tourism trail and is truly a beautiful place that is a firm favourite with locals and expats alike. 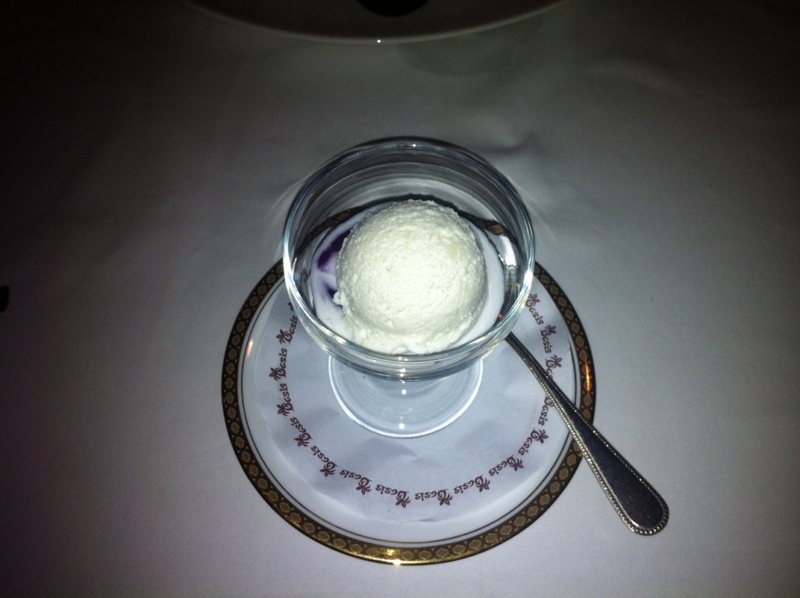 The menu is extensive and therefore great for a more substantial meal at lunch or dinner. 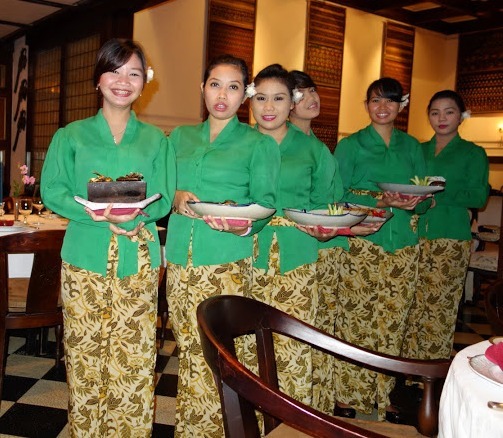 A few miles out of the main city centre, in a leafy well-heeled suburb of Jakarta you will find the Oasis Restaurant. Aside from its quirky and elegant decor and immaculately turned out staff, the oasis restaurant is most famous for the rijsttafeel – a feast of fifteen courses! So you need to be hungry to visit. 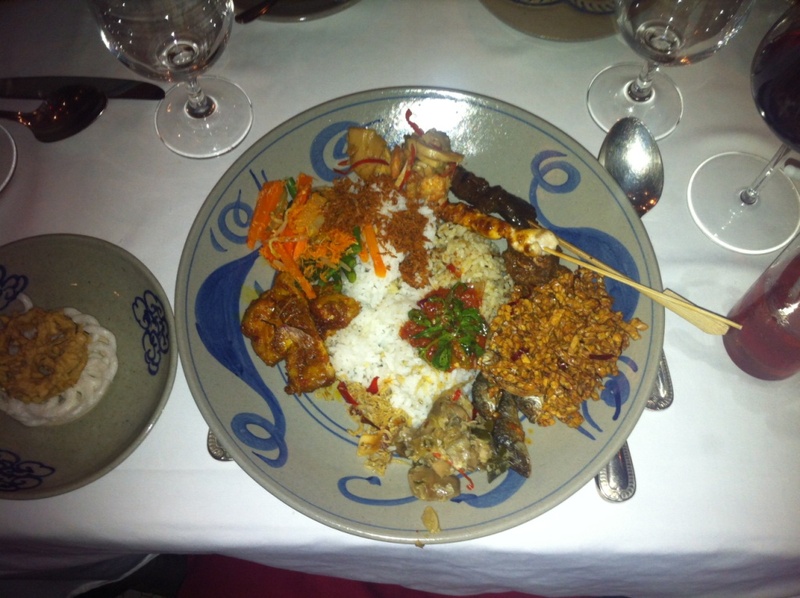 Although a lot of food, the rijsttafeel at the Oasis restaurant really is worth the time, effort and expense. Not only is it delicious and feeling, but the experience is very memorable and beautifully served – a great testament to Indonesian hospitality. This is Poppy, the project office manager. It was her birthday and this feast was laid on as her birthday cake. Very striking and tasty! A mix of traditional Indonesian dishes was at the bottom of the rice “volcano” known as a tumpeng. After this, I wished there had been a few more birthdays during my time in Jakarta. It was wonderful! Of all the waist enhancing experiences I had in Jakarta, this is the one dish that became my favourite – an Indonesian salad and daily staple for millions – Gado Gado. I discovered it at the buffet on a training day I facilitated, and pretty much ate it every other day thereafter. This is the Mandarin Oriental Hotel version. The main protein parts in the salad is obviously the boiled egg, along with tempeh – a bean curd staple in Indonesia – and tofu. These are served with a peanut satay sauce laced over a salad of spinach, cabbage, bitter gourd or cucumber and fried onions. Prawn crackers are served on the side. Gado gado is also pretty healthy and of course meat free; here is a great food blog that has a video on how to make it if you are interested. And finally, to reassure that I didn’t stuff myself at Jakarta restaurants everyday, I’ll finish off with a nice healthy desert. 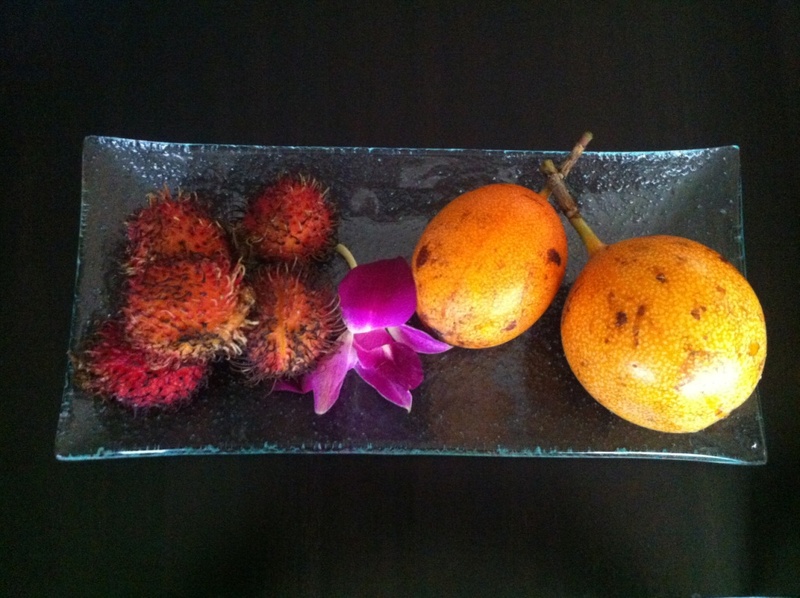 Everyday in my room I was left some nice yummy fresh tropical fruit – this was a great treat for me! These are passion fruit and rambatan – which are similar to lychees. That’s it folks! 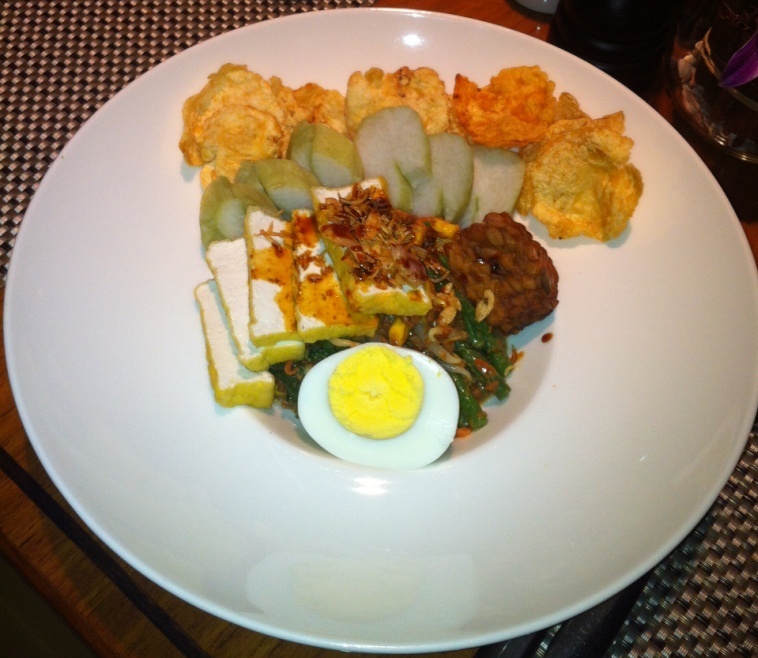 If you are visiting Jakarta, be assured that wherever you eat, you will enjoy it. It’s a great city for food. 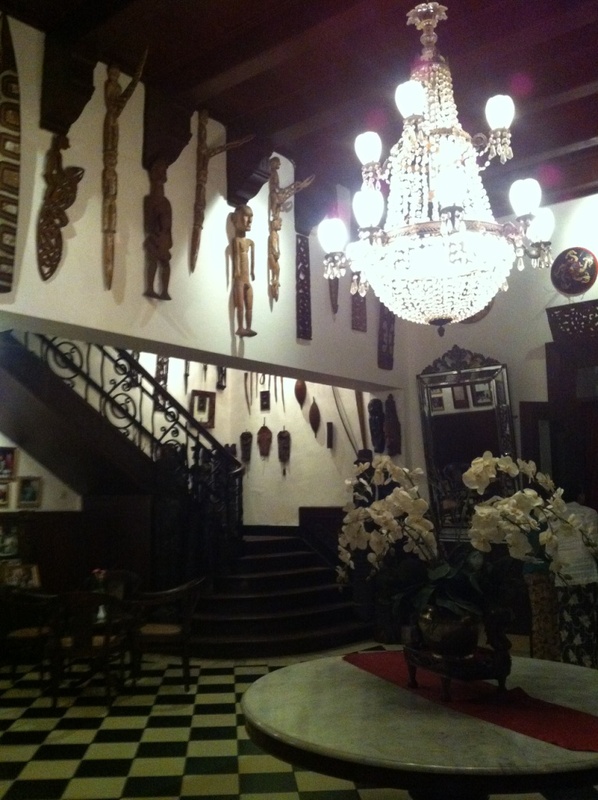 This entry was posted in Indonesia, Lucky Dip, Other Travel Adventures and tagged Cafe Batavia Jakarta, Oaisis restaurant Jakarta. Bookmark the permalink.